Nearly 35 million Americans suffer from hearing loss. Research shows that untreated hearing loss can cause loss of income, isolation, frustration, and health related problems. 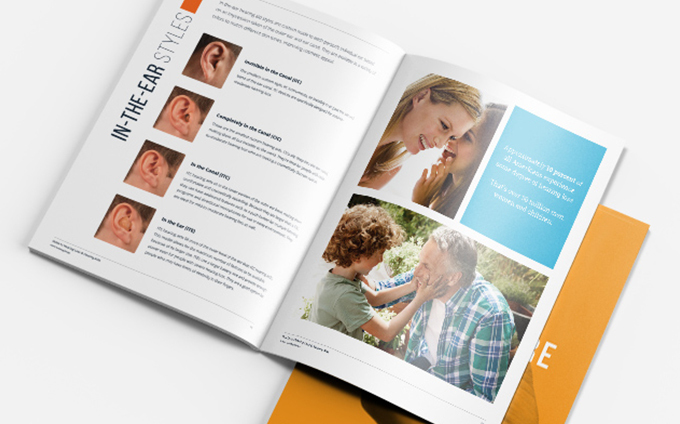 The Better Hearing Institute is a nonprofit organization that reports each year on the negative effects of hearing loss and also on how successful today’s hearing aid technology is at correcting hearing loss. Hearing Doctors of Georgia are able to test hearing on any age person from birth to adult. Each of our offices is equipped with the latest equipment to perform a wide range of hearing testing. 90 million Americans will experience dizziness, vertigo or a serious fall sometime in their lives. According to the National Institute of Health, dizziness is the third most common complaint for all ages. The good news is, according to Johns Hopkins, 85% of all forms of dizziness and imbalance can be helped once a proper diagnosis is made. Hearing Doctors of Georgia is specially trained to test for balance issues and even perform some therapy techniques to help overcome balance problems. We are affiliates of the American Institute of Balance and see many of these patients each year. 85% of all forms of dizziness and imbalance can be helped once a proper diagnosis is made. According to the American Tinnitus Association over 50 million Americans have abnormal head noises known as tinnitus. Some suffer so severely that they seek out medical assistance where until recently these patients were told to learn to live with it. Hearing Doctors of Georgia offer tinnitus relief through several modalities: information counseling, noise generators, high frequency emphasis hearing aids, and specially tuned noise plugs. Most patients while not being cured can, with help, live successfully with this frustrating situation.